Hi foodies here, first of all I would like to wish all of you merry christmas! Today is christmas eve, where are you going to have your christmas dinner? But anyway, I am not planning to have christmas dinner because it will cost me a lot. Hahax. Anyway, I posted some photos that I had on last monday. 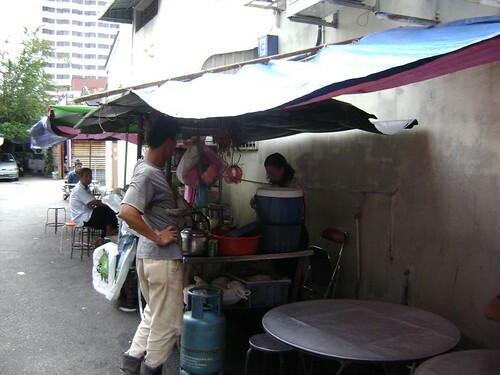 My dad brought us to the hawker stall that opposite Traders Hotel and besides Kimnovak(school uniform selling shop). There have lorong but no name for it. 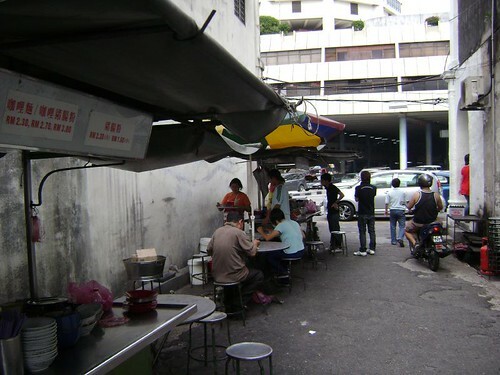 But I ensure that's a famous hawker stall in town. Can you imagine that how big is this lorong? 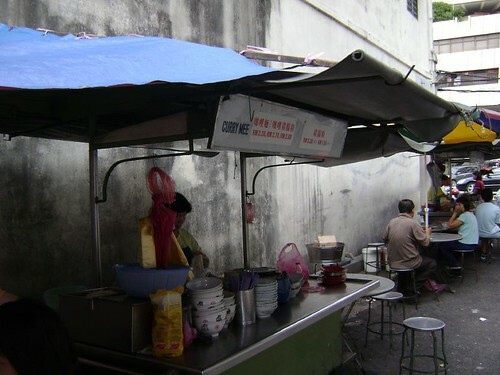 Can put hawker stalls. Drive through and walk through! It's a cool place but there is lacked of water. 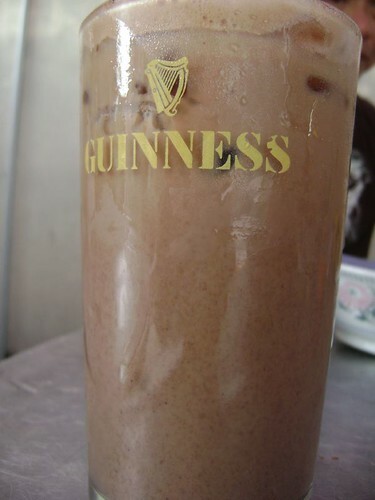 Hot day, my sister have a Milo Ice to realize thirsty. 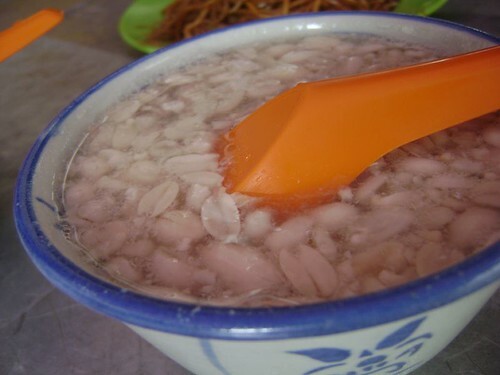 My mum ordered a bowl of Nuts Soup in sweet taste. 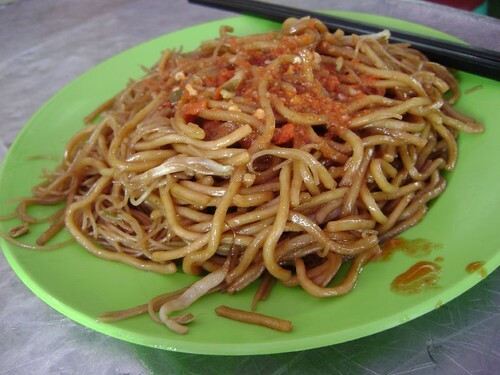 Char BiHun, everywhere got sell it. 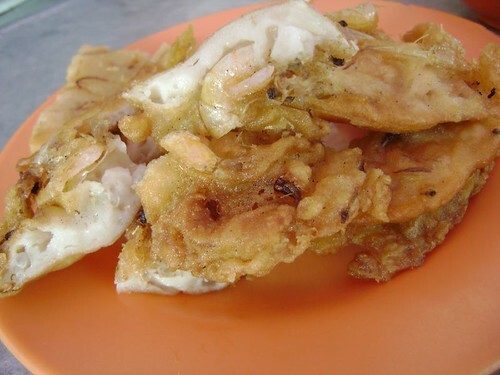 But I wondered that here is more tasty and more people like to buy it. Actually cost is not cheap yo~! 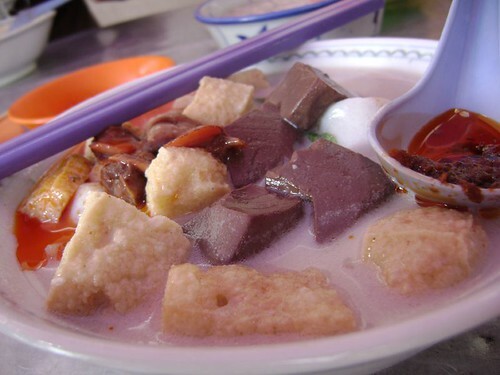 wei , is that you see my blog got introduce then u go eat ? 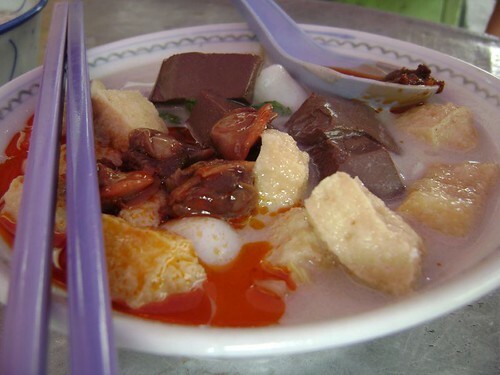 but , you eat curry mee ... the ones I mentioned is Hokkien Mee ..
Hokkien Mee is night shift. But the curry is not bad taste! You can go try out next time, ok? Trust me!